FCC Wants To Force Cable Companies, And Their Set-Top Boxes, To Adapt : All Tech Considered A proposal being launched Thursday could result in boxes that subscribers could buy, not just rent, and that could provide streaming online content alongside traditional cable channels. 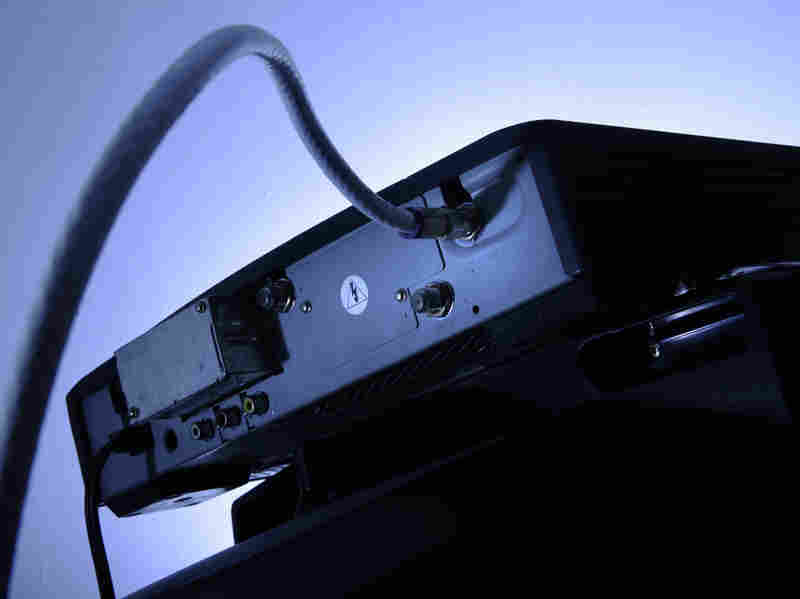 That's probably a problem most subscribers didn't know they had, but a congressional study found that cable subscribers pay an average of $231 a year to rent their cable boxes. "Let's have the cable company say, 'You want to pay me for my interface, because it does all of these things nobody else does,' rather than, 'You must pay me,' " Wheeler said. "We're just trying to get to that basic American concept of competition." If this sounds too good to be true, well, that's what the cable TV industry says. It argues that such boxes already exist, made by TiVo, and that they're not exactly cheap.